Russian slenderman/ praying mantis alien/ giant stick bug? I’m in low activity season. Cocoon time. I just want to spank some zombies in Resident Evil and sleep a lot this time of year. Occasionally I do go near the computer however, just to make sure I don’t miss too much. On a forum I frequent someone posted this find from youtube. 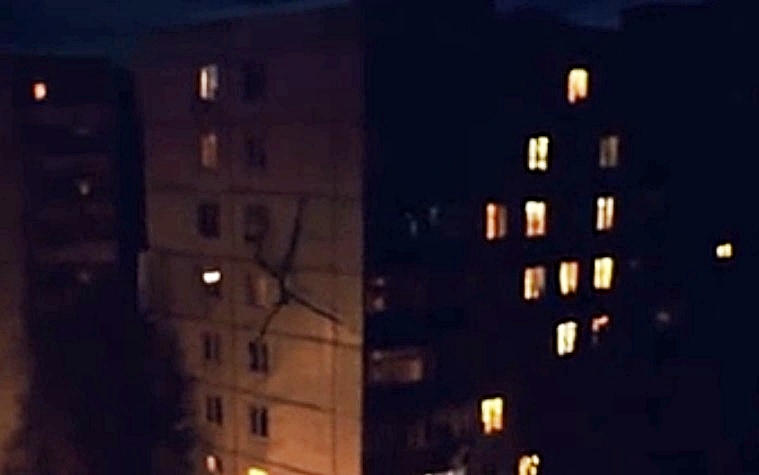 It’s a video that shows a freaky, long-limbed creature scaling the side of an apartment building at night. Now is this the result of adobe after effects or is a flamethrower necessary? I don’t know, you decide. According to some Russian websites that have published the video several people have gone missing from this area in the past few years, two of those pretty recently. It’s the only video uploaded by that particular user account. What is being said in the video is apparently something along the lines of “crap, it’s climbing down” and towards the end “I think it can see us”. Ragnarok- but I have laundry day then! Ragnarok, Viking Armageddon is apparently just around the corner. I should have known something was up, I’ve been sick and I’ve slept like a koala on valium lately. No idea what’s been going on, might as well be Ragnarok. 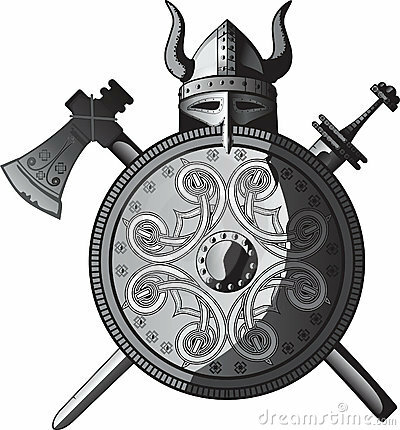 But seriously, how in the world did Danielle Daglan from the Norvik Viking Centre come up with February 22nd? Because it’s the end of the feast jólablót, she says. Granted, exactly when jólablót was celebrated/ performed is still in question. The question however is whether it occurred during the winter solstice in December or at mid-winter, which was thought to happen around January 14th. Either way, I doubt it lasted over a month. Also, it happened every year.